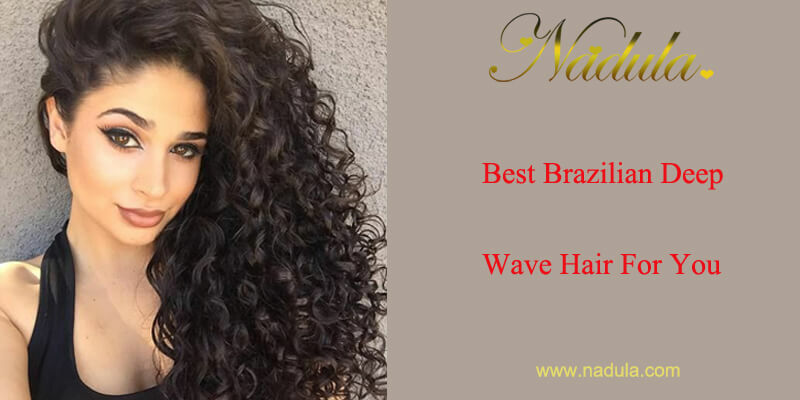 Generally, the deep wave is a lovely wave for them beach days or just when you feel like adding more waves to your hair.Deep curly hair is more charming than straight hair.Rare girls have such magnificent curls from nature. 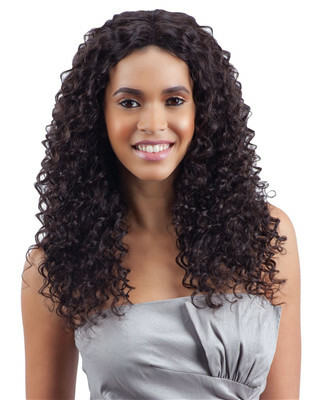 often these deliberately-careless curls are the result of a well-thought-out styling. However, this does not mean that you have to spend many hours in beauty salons. 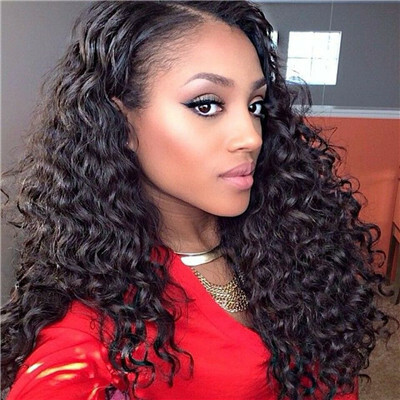 Curls can be made on the hair of any length, but more effectively they look on long hair. To create a fluffy and curly hairstyle you do not have to run to the hairdresser and do the chemical perm, which will damage your hair. You can make curls yourself at home. 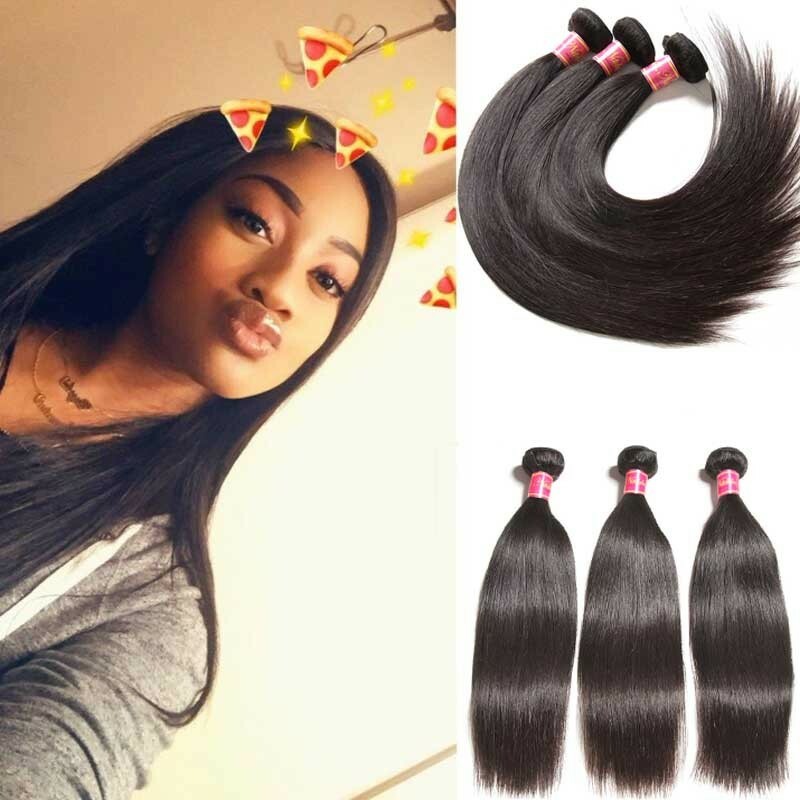 For this purpose, it is enough to buy Brazilian deep wave hair from the online shops.Hairstyle with small deep curls can rejuvenate the appearance, make it more coquettish and intriguing. It's no wonder that many girls try to create such curls on their own, at home. 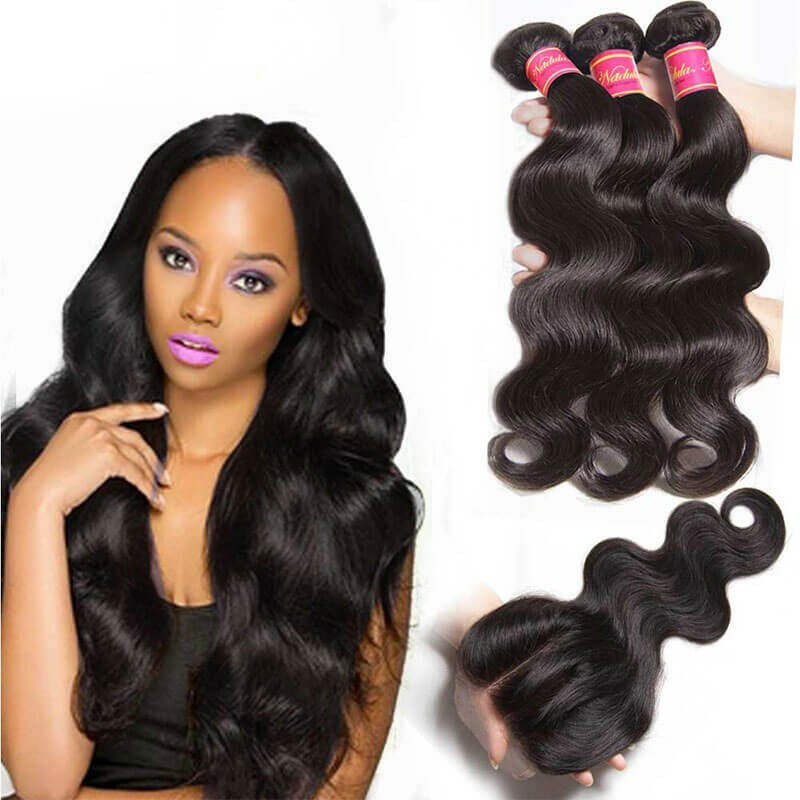 You can transform your look and be the young and naughty girl by wearing Brazilian deep wave hair bundles. They look modern and harmoniously fit into your look, they are as soft and natural as possible. 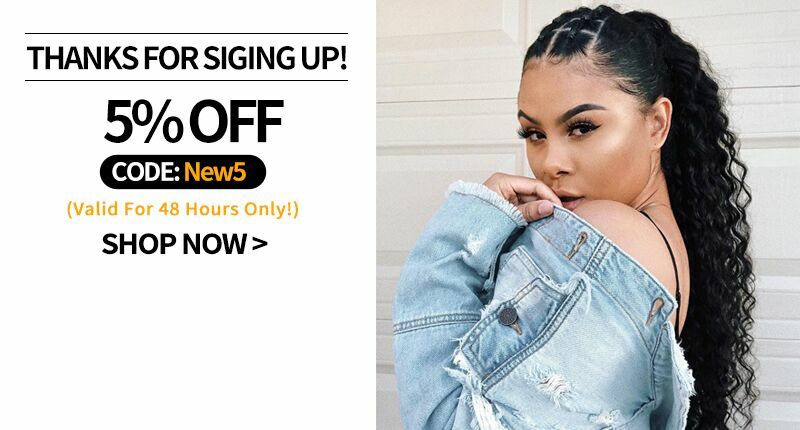 Also for modern hairstyles with deep curls, it is desirable that your haircut is cascaded-so curls will look more interesting, and strands of different length will create a natural uniform volume. 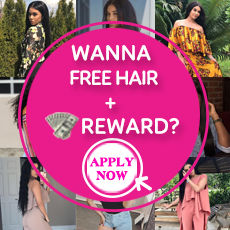 Brazilian deep curly hair is also extremely important that the hair color, their structure, and form of curls match yours and they did not stand out in the hairstyle. If you can not find the perfect suitable hairpiece, it's better to use a contrasting hair chignon instead of more or less close. 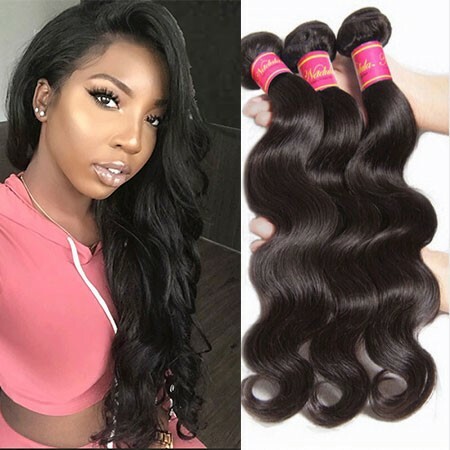 However, if you curled the hair from the roots and used foam for volume, it is possible that you will not need hairpins and the volume will be quite enough. 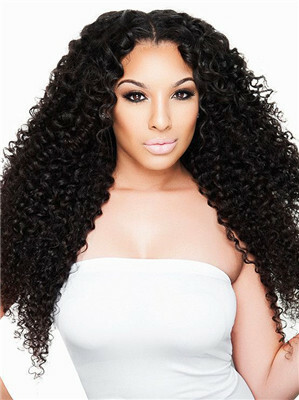 Hair Textures: Brazilian Hair Deep Wave pieces allow you to make a statement while keeping it classy! For those who want to be noticed this is the look for you. More maintenance is required and you will need to get smart on curl definers, but it is all worth it! 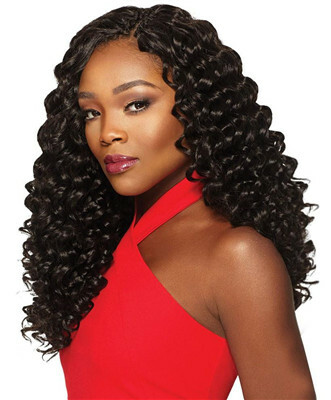 Similar to other Brazilian Hairstyles, the Deep Wave style is full-bodied, soft and luxurious. 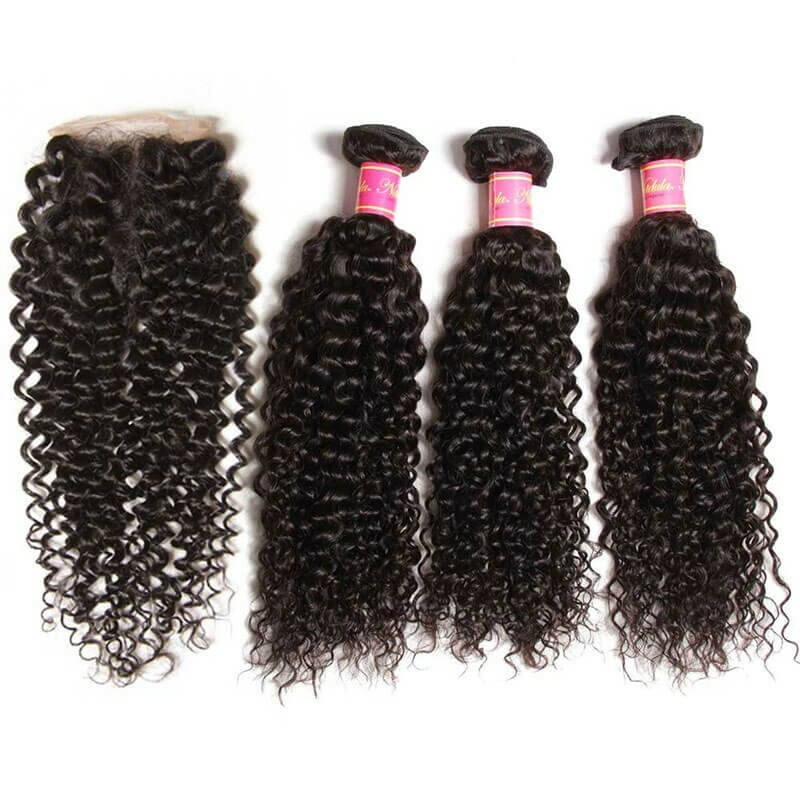 Hair Quality: The Deep Wave Brazilian Hair is both Remy and virgin quality. 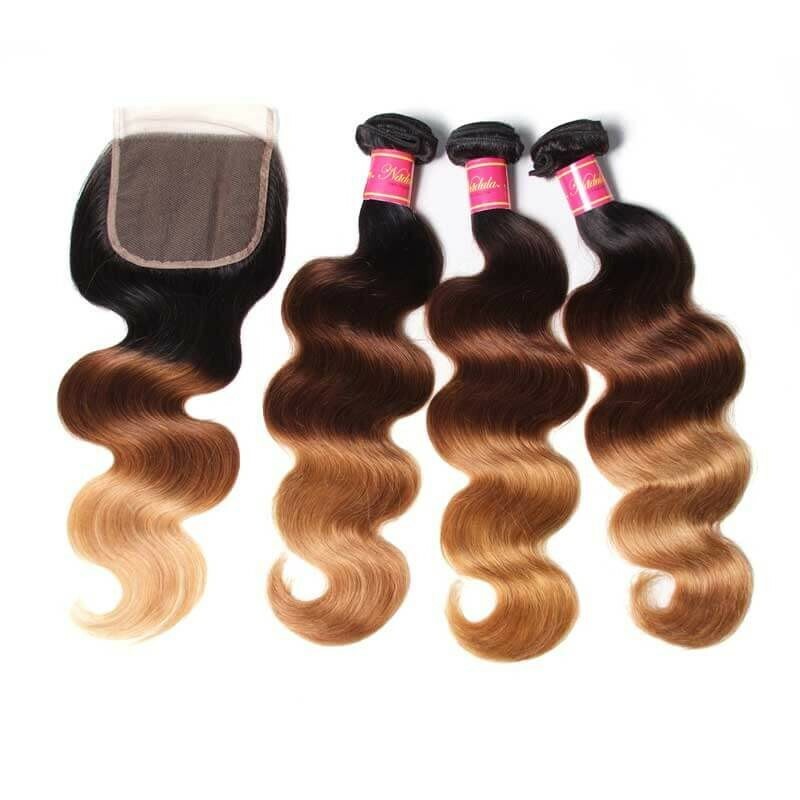 The reason we say "virgin quality" and not strictly virgin is that to achieve the deep wave style, the hair must be texturized (e.g. lightly processed). 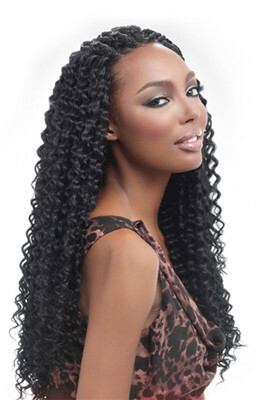 However, the hair used to achieve the deep wave style is virgin and of the highest quality available. 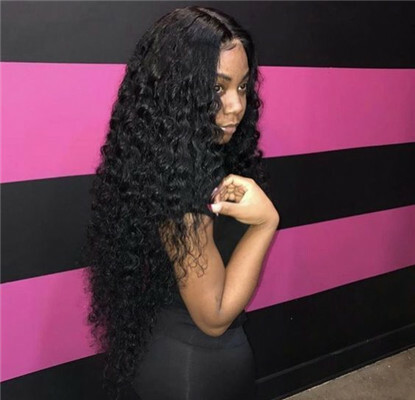 Installing Tips: If you are unable to install your weave at our shop, we suggest that you / your stylist follow the below tips to make sure that your virgin Brazilian deep curly hair is installed properly. Styling Tips: You can easily curl your Brazilian deep wavy hair with any curling iron. This may be necessary as over time the curls will loosen a bit. We also recommend the use of curling definers after washing your hair to maintain the deep waves. We do not recommend straightening the hair as this may result in a frizzy look. 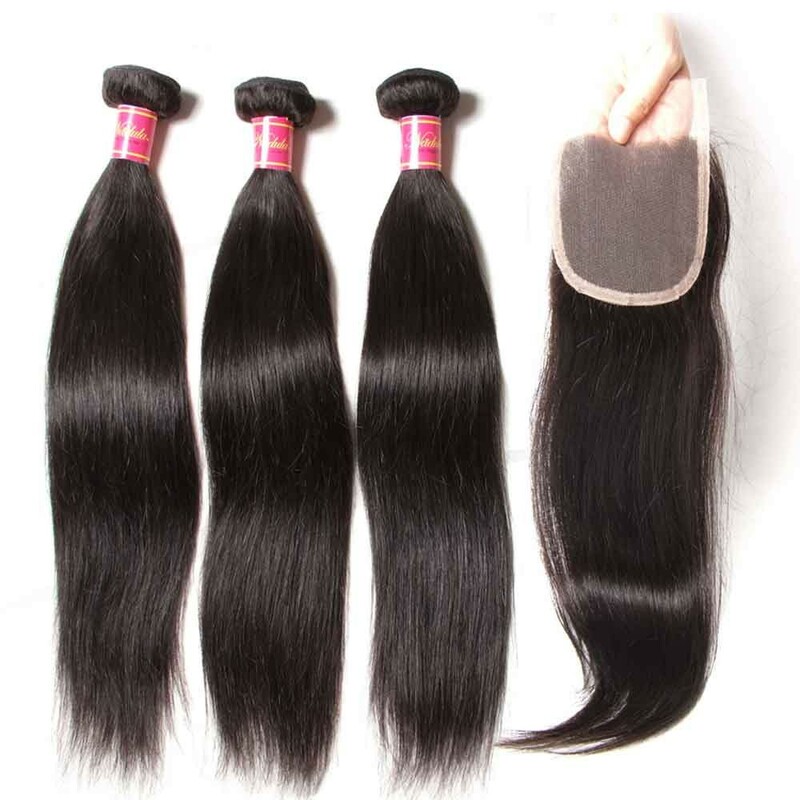 If you want a straight look, we recommend buying Brazilian Hair Straight weave instead.